At this time we all know climate change is a real issue. Many documentaries are made and you probably saw videos on the consequences of climate change on social media. Nevertheless, nothing changes and people might not want to see the reality of the consequences. Street art allows artists to express themselves and sometimes talk about important subject trhough their art. This is the case for two artists talking about climate change. A native of Hawaï, Sean Yoro (aka Hula), is a self-taught artist, who get into street art in 2015, and now based in New-York. 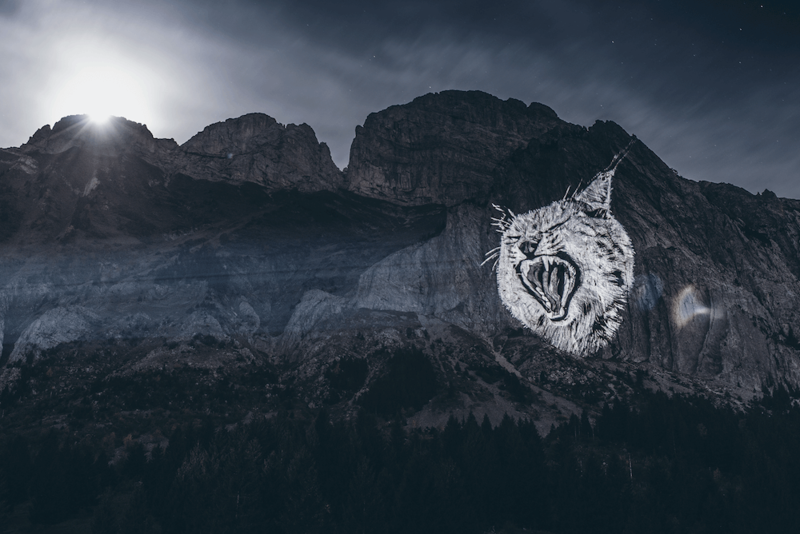 Through his art, he paints bodies on huge areas, such as walls or glacier. Committed to the cause of climate change, his works leave us to a reflection on the subject. He found a way to raise an awareness among the consequences of climate change. To do so, he paints mostly bodies who are submerged by water, referring to the rising sea level. 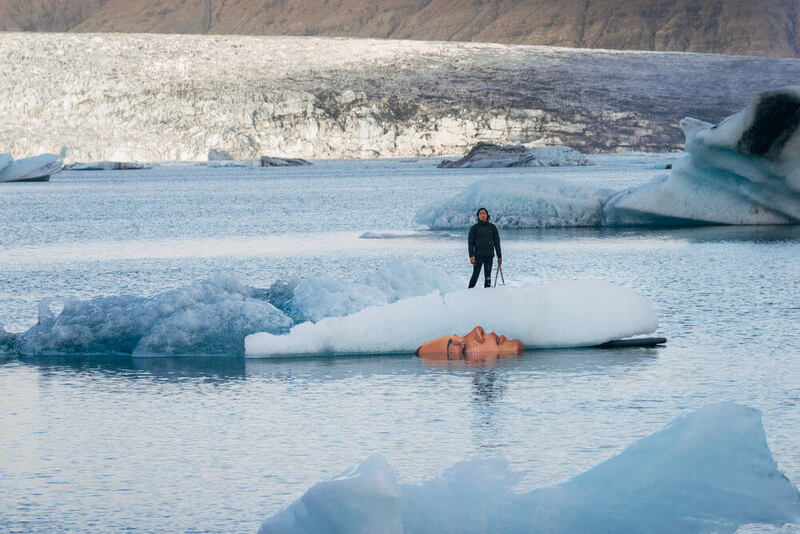 Painting on his paddleboard, his work on a glacier can only reveal the urgency of the situation. The face of a woman on the ice will be led to disappearing in the sea as the ice will melt. Very careful about the environment, he uses only painting and materials biodegradable and non-toxic. You will be able to find all of his work on his website. This French artist Julien Nonoon, work also on large spaces, but in a different way. His art is about light and projection. 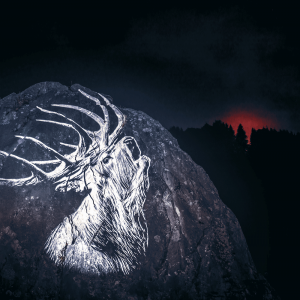 Inspired by the drawings in ‘Les Grottes de Lascaux’, very old caves in which prehistoric men drew many things on the walls that are still visible. You would see animals that do not exist anymore in our days. As climate change makes some spaces disappear, Julien Nonoon was inspired by the sentence we use when species die, the French expression is ‘A species turned off’ (l’espèce s’est éteinte) as a light. All of this led him to create his video ‘Crying Animals‘. This video is about all the species that are endangered and might not exist in the following years. The light in the night, on the mountains, create a poetic and committed atmosphere. At the start of the video, he says ‘To our children…’ A very touching way to begin it, making people realize that their children might not be able to see those animals. Both artists take risks while doing their arts in order to make people mindful of climate change. The consequences are real and as artists they have the power to talk about it in a different way, making a difference in people’s mind.